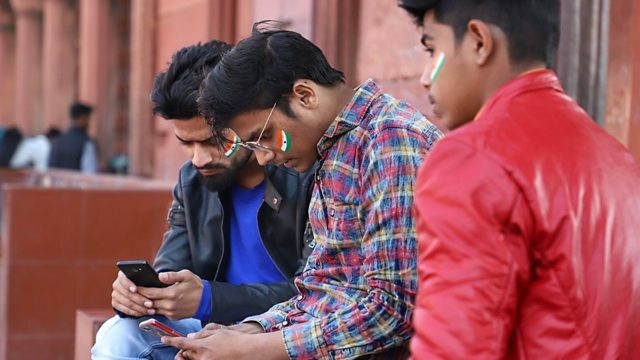 Are fake news and rumours still proliferating on Whatsapp in India? And is this being exploited by candidates as the country prepares to go to the polls? Pratik Sinha, director of AltNews.in, is fighting an uphill struggle trying to debunk the misinformation and outright deceit they claim can still spread like wildfire among India's 200 million Whatsapp users. But is fact-checking even the right way to tackle the problem? Or is it just closing the barn door after the fake horse has already bolted? Manuela Saragosa speaks to one sceptic, Rinu Agal of the Indian online news site thePrint. Meanwhile, Dr Sander van der Linden of the Social Decision-Making Lab at Cambridge University is working with Whatsapp on a possible solution that he believes will inoculate users against viral propaganda.